Ten years ago nobody thought that it could be possible to amount of IP addresses. Nobody could imagine that technology would develop so fast. Nowadays, we have the situation where there are not enough amounts of IP addresses. We are sure that you know what the IP address is. For those who do not know we will shortly explain it. 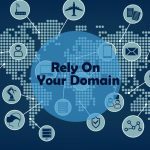 If the Internet is the market and the city your domain is your address something visible to the customer and a humankind, and IP address is the address visible and comprehensive to your device. This 32-bit number is your Internet Protocol address. 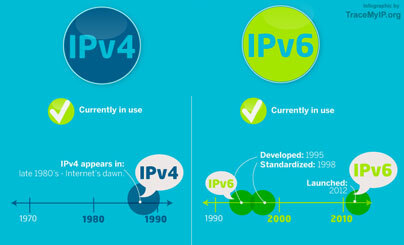 In 1981 the IPv4 was introduced on the market, and after 20 years in 1999, the IPv6 replaced it.You probably wonder what the reason was for that. First of all, the fast development of technology caused not enough IP addresses, and in 1999 they decided to pass to IPv6. The main difference between the first system and this one was in the length of the number. We passed from 32-bit number to 128 bit one, which allowed us to have a larger number of addresses. This transition was certainly necessary but not an easy one. 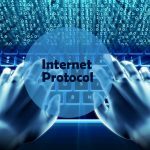 This Internet Protocol version is a technology that allows our device to connect to the Internet as we mentioned above. 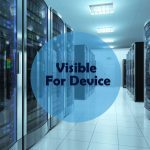 Whenever our device connects to the Internet (no matter what type of device, smartphone, Mac or your PC) it receives the unique IP address (e. g. 88.58.227.227.). Exchange of information is impossible between two devices without this address. These addresses are essential for web infrastructure. 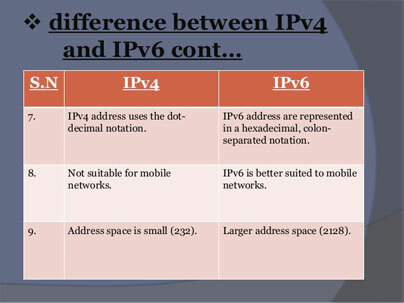 The successor of IPv4 is IPv6, and the main difference between these two is the size of their addresses. They are 128-bit ones; later we will explain why that is so important. 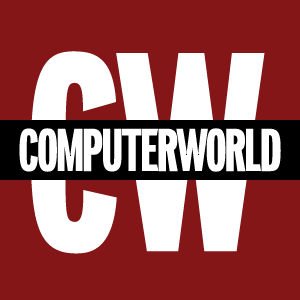 Why this Internet Protocol replaced the old one? According to latest data, the old one has about 5 billion addresses and believe it, or not all of them are occupied. Well, not all of them. 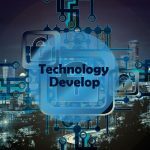 However, a lot of them are already the property of some big companies such as IBM, MIT or Ford, and others and they are waiting for their destiny. Only its owner can decide what will happen with them. How IPv6 resolve this issue? The main purpose of this new Internet Protocol, created in 1999, is to allow us a larger number of I.P. addresses. This is a hexadecimal system, and it provided us with more than enough address for this period. Currently, these systems are working in parallel because the transition from one to another is very slow and it has been in a process for ten years. You can use both of them, but the main intention is to pass entirely to a newer version. 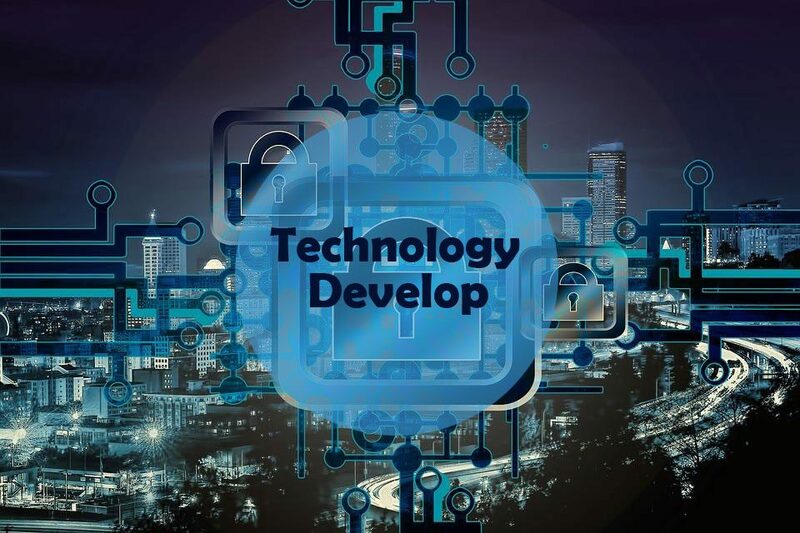 The main reason why this process is so slow is the fact that every implementation is slow at the beginning and due to security reasons, this is the best possible option. 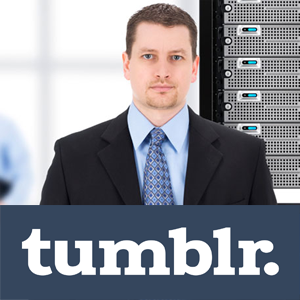 NextWhat Is Web Hosting And Internet Protocol?